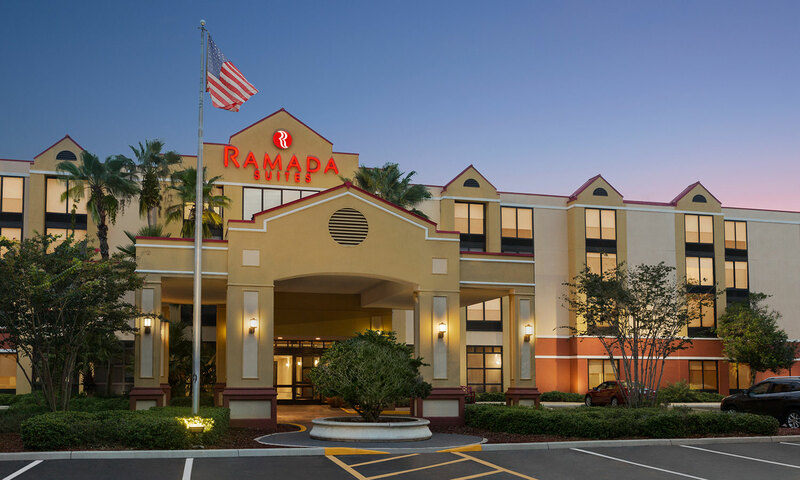 Ramada Suites Orlando International Airport Hotel ("We" or the "Hotel") recognizes the importance of protecting the privacy and security of all information provided by users of this website (the "Site"). We collect and use information throughout our Site only as disclosed in this Privacy and Security Statement (the "Statement"). This Statement applies solely to information collected by our Site. We reserve the right to change this Statement at any time. Your IP Address is a number that is automatically assigned to the computer that you are using by your Internet Service Provider (ISP). This number is identified and logged automatically in our server log files whenever users visit the Site, along with the time(s) of such visit(s) and the page(s) that were visited. Collecting IP Addresses is standard practice on the Internet and is done automatically by many web sites. We use IP Addresses for purposes such as calculating String usage levels, helping diagnose serve problems, and administering the Site. Please note that we treat IP Addresses, server log files, and related information as non-personal information, except when we are required to do otherwise under applicable law. We may utilize sources such as "cookies" and so-called "pixel tags," "web beacons," "clear GIFs," and other similar technologies to collect non-personal information from your use of our Site. To learn more about cookies, please visit http://www.allaboutcookies.org/.